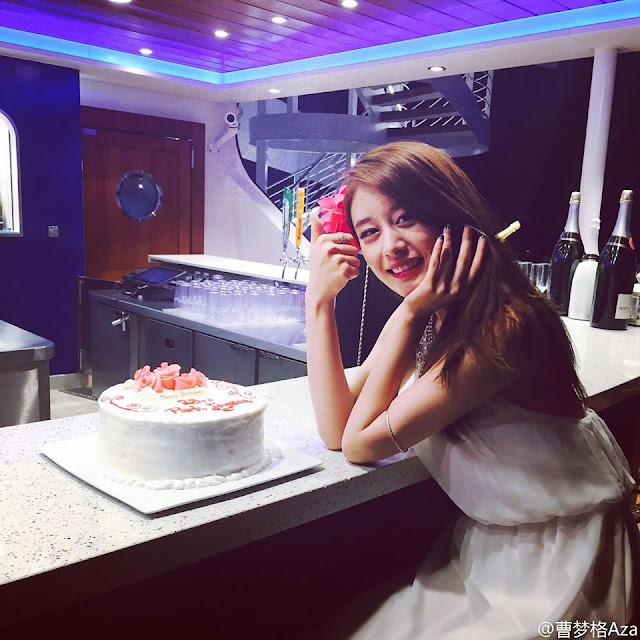 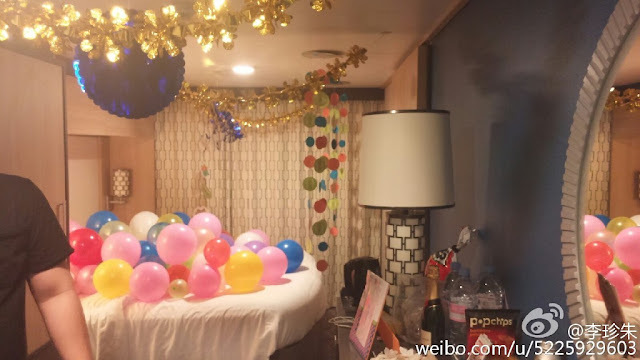 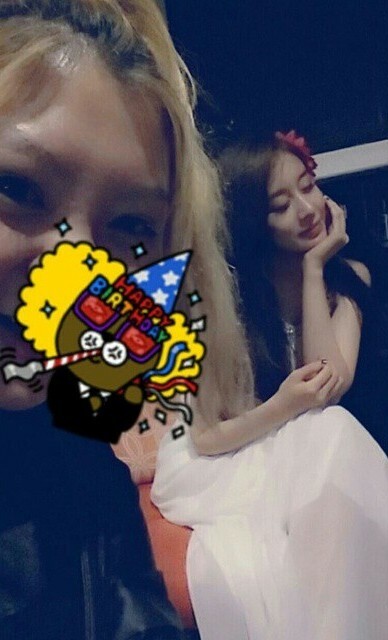 She's still busy filming for 'Encounter' but that doesn't mean JiYeon wouldn't be able to celebrate her special day! 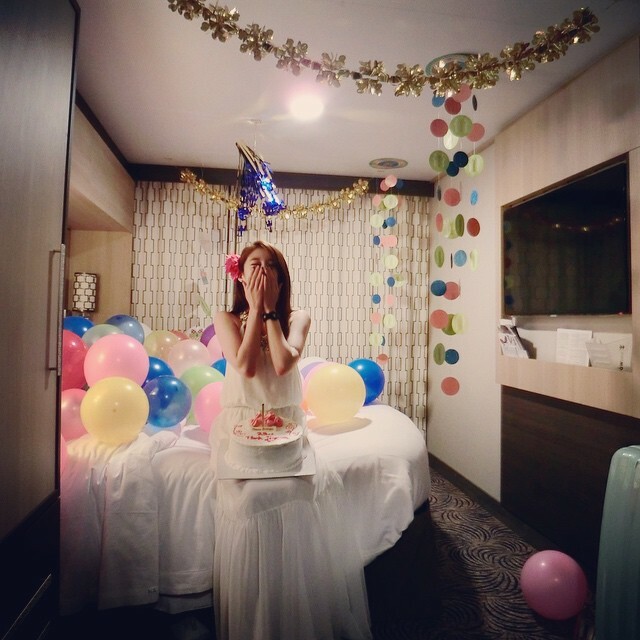 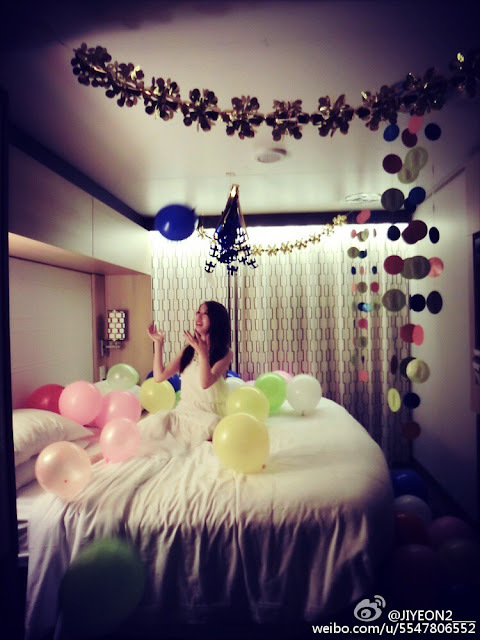 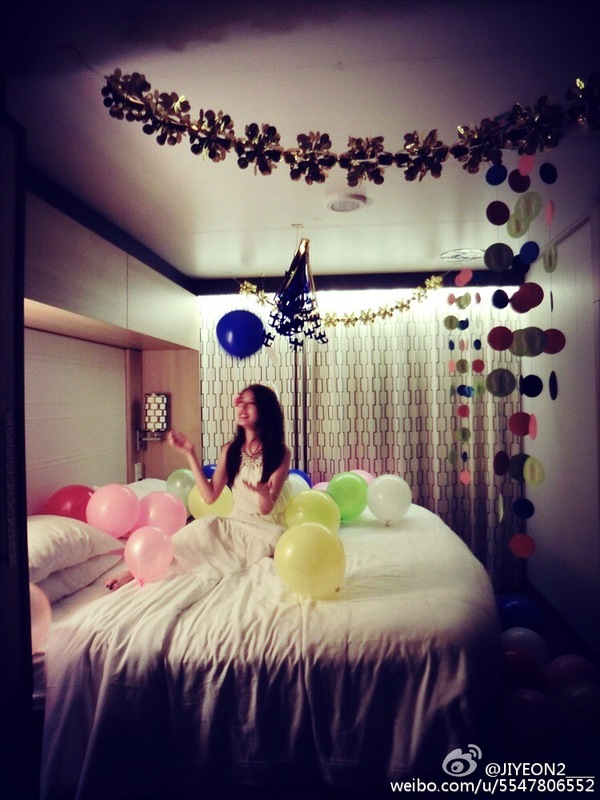 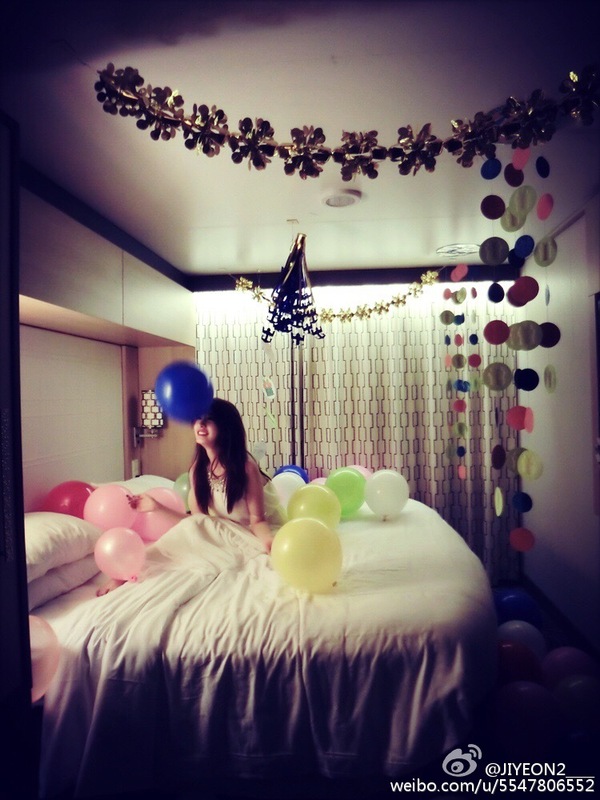 Her friends, cast members, and staff gave her a surprise, and here are the lovely pictures of our birthday girl. 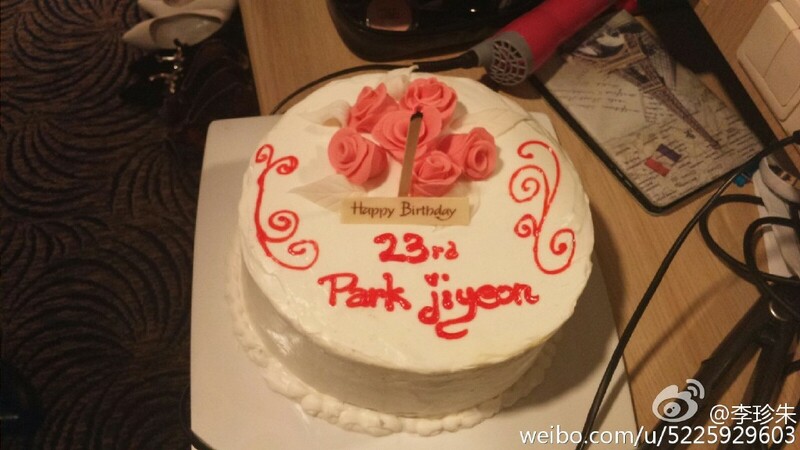 "JiYeon:Thanks to everyone who celebrated (my birthday) I’m so happy thank you♥"
Also, even though she wasn't there, T-ara members also celebrated JiYeon's birthday. 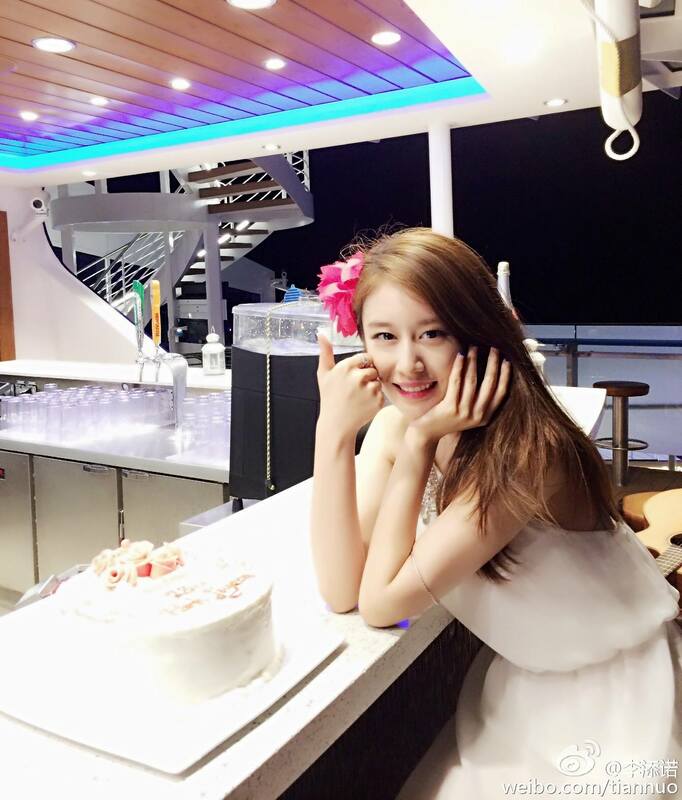 Aside from HyoMin's greeting here, she also shared, "Jiyeon-ah, although the table is a little messyㅋㅋㅋ We're celebrating your birthday~we're not drunk~", to which JiYeon replied, "I love you my unnies♥♥♥♥". 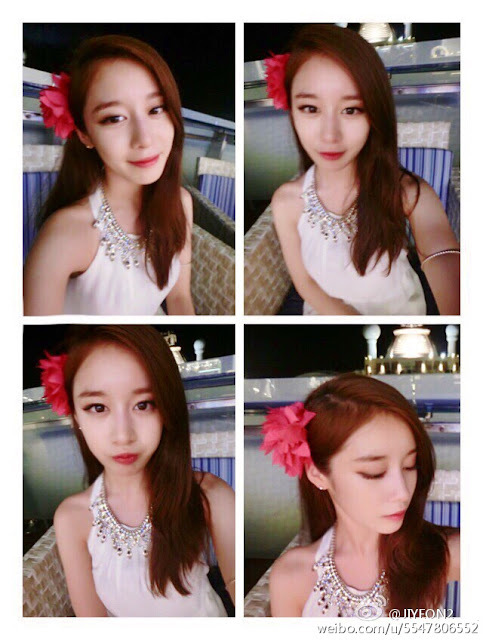 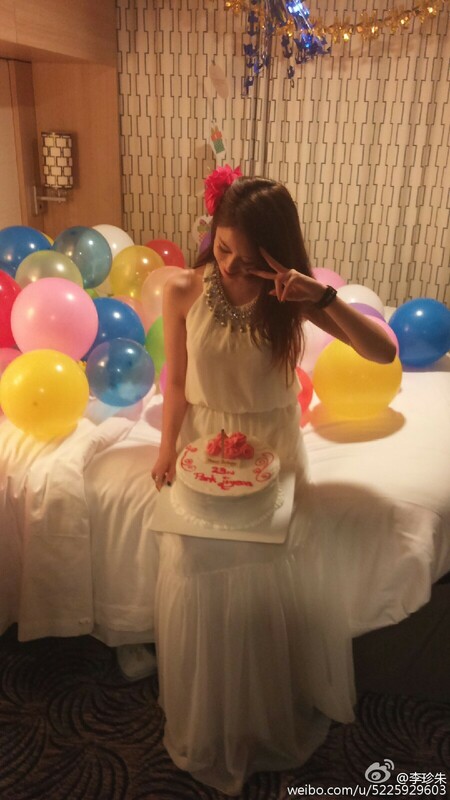 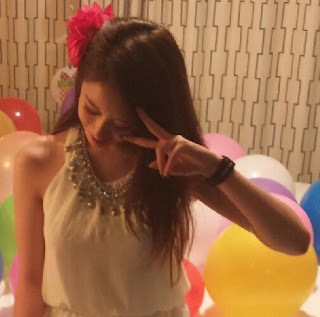 JiYeon also thanked everyone by saying, "Thanks to all who celebrated my birthday. 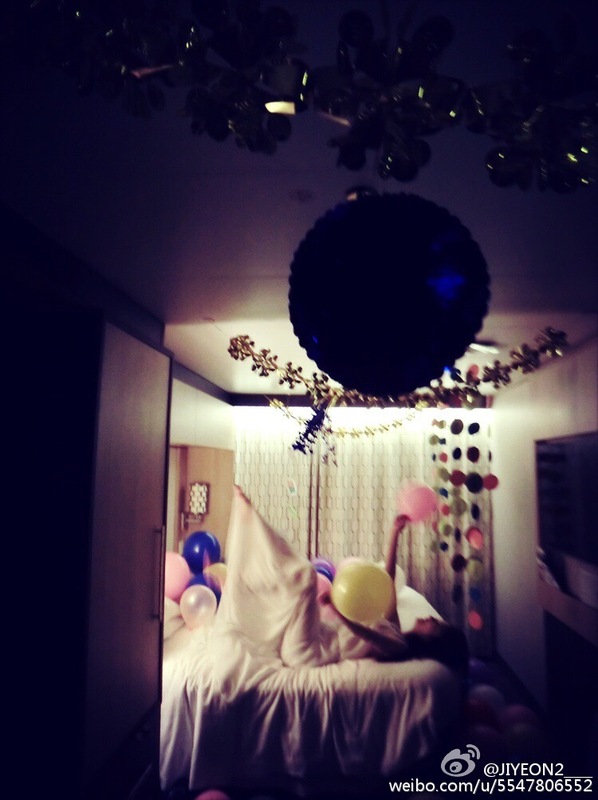 Today is blissful. I love you".